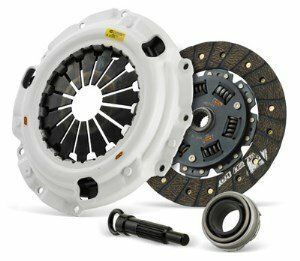 Clutch Masters organic or sintered clutch kits are a durable choice for a clutch. Multiplate clutches and flywheels are also available. Clutch Masters is the choice of several competition drivers and street tuners.